Impress guests at any event! 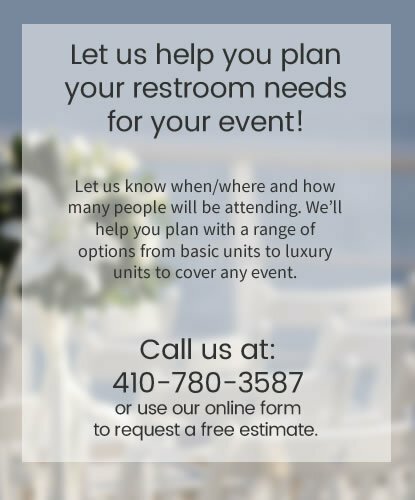 2 station restroom trailer, perfect for parties, weddings and more. 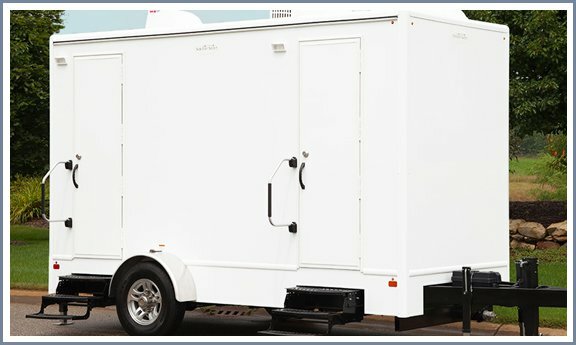 4 station restroom trailer, perfect for parties, weddings and more. 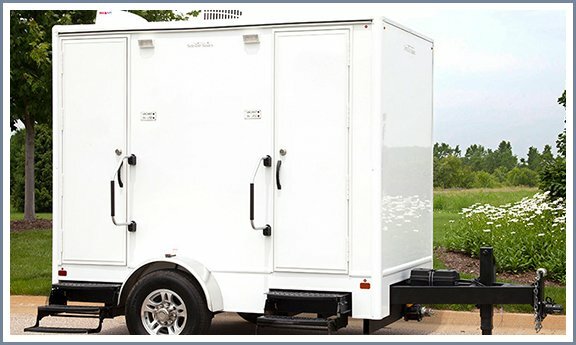 8 station restroom trailer, perfect for parties, weddings and more. 10 station restroom trailer, perfect for parties, weddings and more.